When you’re deeply ingrained in the community, community service doesn’t feel like an obligation, it’s simply neighbors helping neighbors. Jackson Kelly has a long-standing practice of supporting the communities in which our employees live and work. 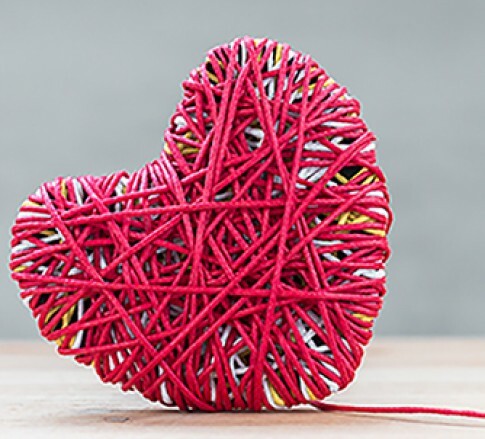 The Firm supports and encourages our employees to participate in causes they are passionate about, whether through volunteering, serving on a board or committee, or sponsoring an event. Jackson Kelly takes a great deal of pride in the Jackson Kelly Education Elevators Program (JKEEP), a program the Firm founded in 2008. JKEEP is a mentoring program the Firm developed in partnership with Piedmont Elementary School in Charleston, West Virginia, where mentors, known as “Elevators”, are matched with students from the school. The Elevators meet with their students once a week and let the students’ interests guide their interactions. The goal of the program is to provide one-on-one attention to students at an early age and inspire self-confidence. Jackson Kelly employees form close bonds with the students and often remark that the visits are the highlight of their week. 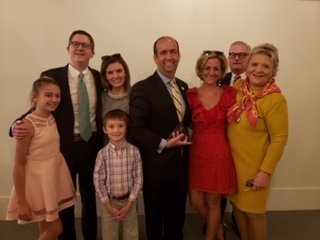 Jay E. Ingle, member of Jackson Kelly PLLC, has been named the 2019 recipient of the YMCA’s Red Triangle Award by the YMCA of Central Kentucky. Jay began his involvement with the YMCA in 2018 as a member of the Board of Directors. Each year the YMCA hands out awards to individuals who go above and beyond in their volunteer efforts. The Red Triangle Award is given to a YMCA of Central Kentucky volunteer whose actions exemplify the YMCA triangle — spirit, mind and body — and whose length of service and devotion to the Y’s mission have made a lasting impact on the association. It is the highest honor given in recognition of outstanding personal leadership and service over many years. We’re proud to support the United Way of Central West Virginia’s Annual Giving Campaign. Firm member, Rob Aliff presented United Way President/CPO, Margaret Ann O’Neal with a monetary contribution exceeding $37,000. 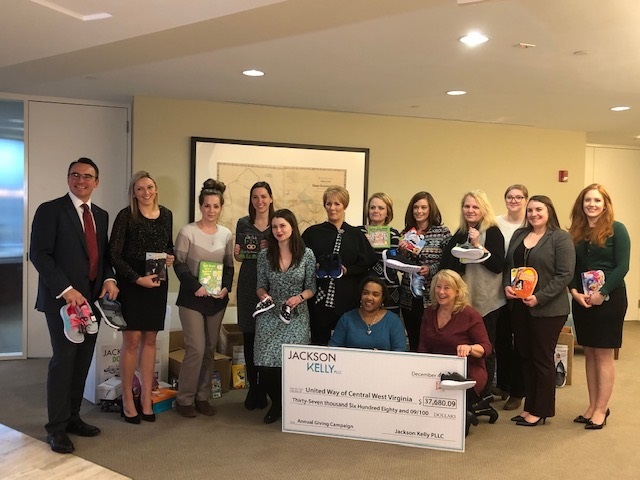 The United Way staff explained local needs, and in response, our attorneys and staff contributed 120 pairs of shoes and over 800 books. Jackson Kelly loves all of our communities, and we are particularly thankful to be able to give back at this time of the year. Jackson Kelly is very proud of our volunteers who worked on Mickey’s Kingdom. 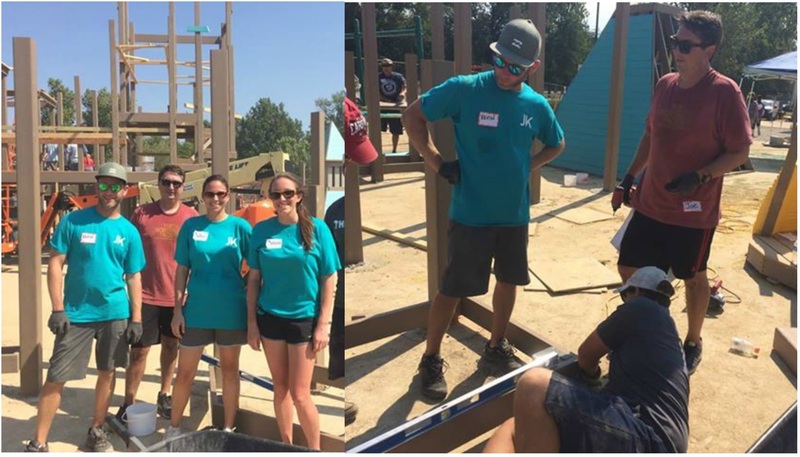 This community-built playground in Evansville, Indiana, is being constructed in only nine days. Volunteers include Kevin Halter, Joe Langerak, Julie Fosnaugh, Cassee Layne and Karen Maurer (not-pictured). 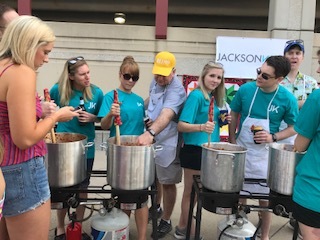 Jackson Kelly won the People's Choice of the law firms competing at the 20th annual Smoke on the Water Chili Cook-off at Haddad Riverfront Park in Charleston on June 16. Fifty chili cooks from 7 states and Canada were in competition for a spot at the World Championships. Proceeds from the event benefit HospiceCare. 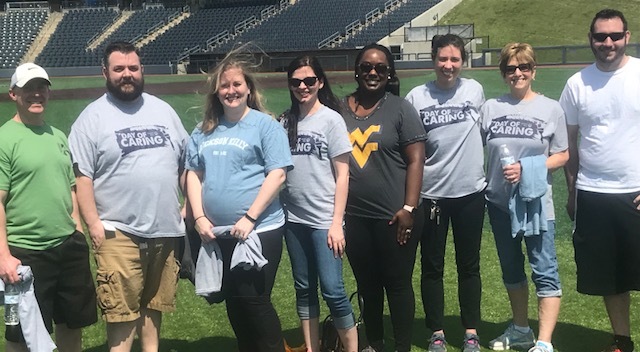 Brian Jett, Colin Foster, Brittany Alston, Andrea Berg, Sylvia Winston-Nichols, Rebecca Morton, Connie Onken and Matt Chase in the Morgantown Office participated in the Annual United Way "Day of Caring" event by policing the WVU Arboretum. 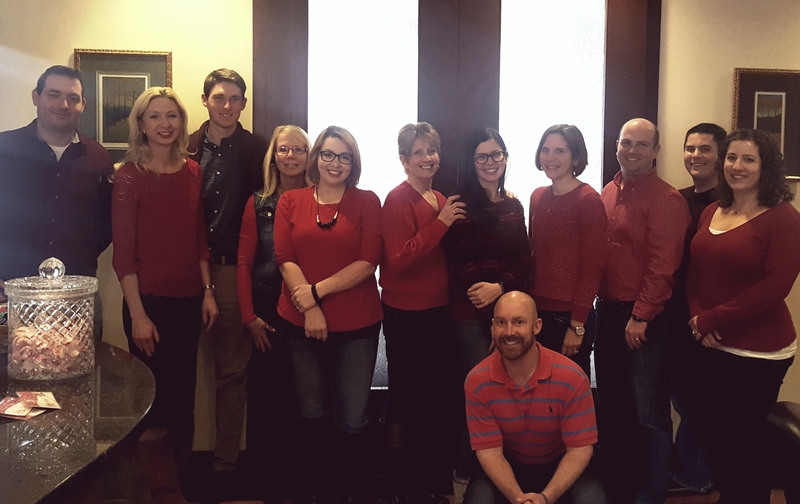 The Morgantown office wore red on Feb. 2 for the American Heart Association's National Wear Red Day. Pictured standing from left to right are Matthew Chase, Ashley Harman, Zane Mikesell, Linda Flowers, Megan Cummons, Connie Onken, Andrea Berg, Wendy Adkins, Seth Hayes, Mark Imbrogno and Kalyn Noechel. Kneeling in front is Brian Jett. 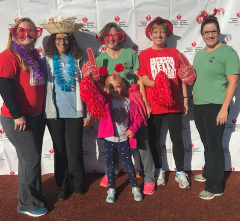 Brittany Alston, Heather Gentile, Wendy and Aubrey Adkins, Connie Onken and Kalyn Noechel from the Morgantown office attended the American Heart Association “Heart Walk” on Saturday, October 21, 2017 held at the Monongalia County Ballpark. In addition to raising a total of $521 (up from $337 raised last year), the participants walked the three-mile course in honor of or in memory of a special loved one affected by heart disease. The holiday spirit is thriving in the Charleston office. Jill McIntyre delivered gifts to the Marines for their Annual Toys for Tots campaign on December 7. Giving doesn’t always have to be attached to a monetary value. On this day, we gave our time (and a few treats and prizes) to some wonderful residents at a local nursing home. 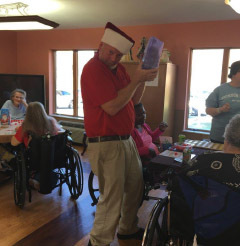 Everyone enjoyed an afternoon of singing songs with our own “Santa Ross and his guitar”, playing lots of Bingo games, and taking a few “selfies” with the residents in between. Be on the lookout for upcoming projects being organized by the Community Service Committee. We hope that you will participate in one of the events and help us make a difference in our community! For more information about the Firm’s community involvement, contact marketing@jacksonkelly.com.